For nearly 30 years we have been building luxurious showers, bathrooms and walk-in tubs at affordable prices. 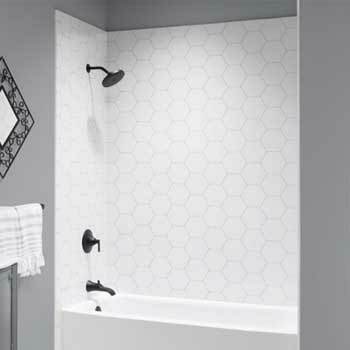 Luxury Bath has been a premier provider of comprehensive bathroom remodeling services since 1988. Our Tampa Bay location was opened in 2005, and has since garnered accolades that include an A+ BBB accreditation and the Angie's List Super Service Award. 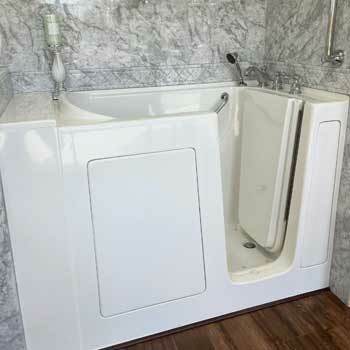 Our bathroom remodeling services go above and beyond the standards of the industry, and our experienced professionals proudly make your satisfaction our top priority! Serving the Tampa Bay area and its surrounding counties. 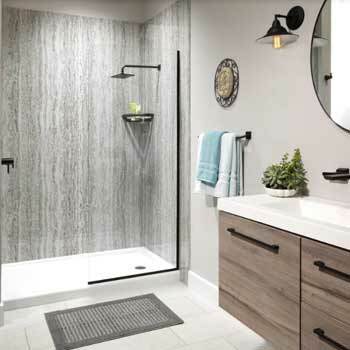 We proudly offer the widest variety of bathroom products and services to seamlessly complete your remodel.